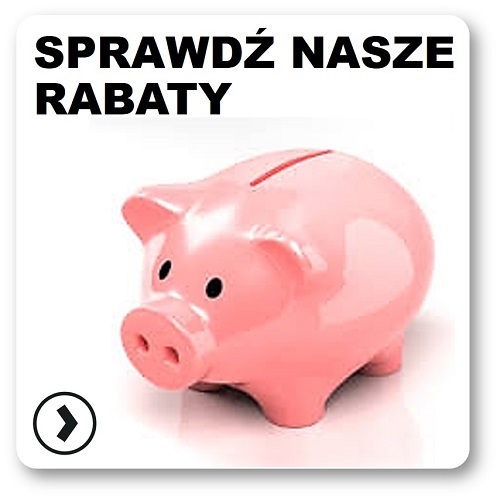 WORECZKI STRUNOWE 100 X 120 MM SERVICE PACK OP.100 SZT. WORECZKI STRUNOWE 215 X 300 MM SERVICE PACK OP.100 SZT. 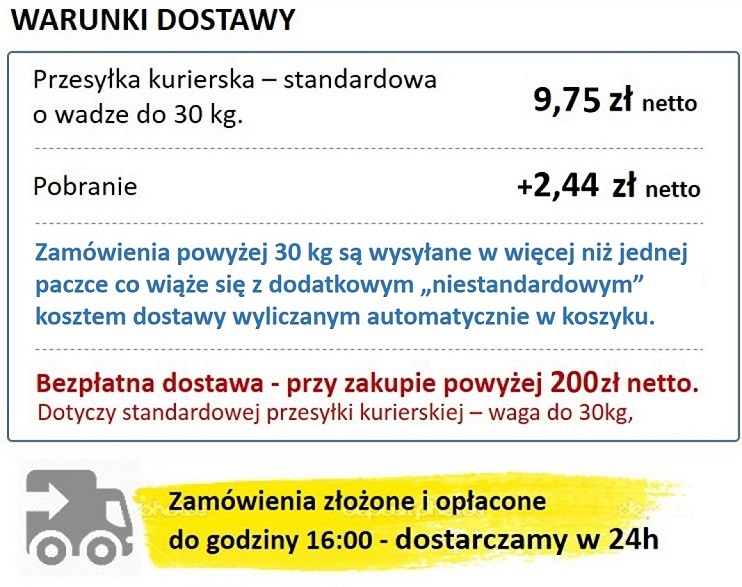 WORECZKI STRUNOWE 310 X 430 MM SERVICE PACK OP.100 SZT. WORECZKI STRUNOWE 60 X 80 MM SERVICE PACK OP.100 SZT.